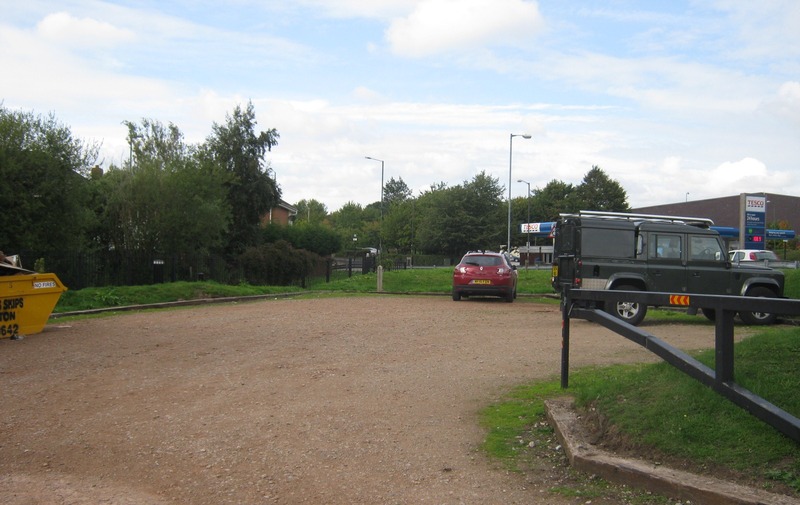 Silver Street (Residential) Moorings are located in a small arm off the Wryley and Essington Canal in Brownhills on the outskirts of Birmingham. 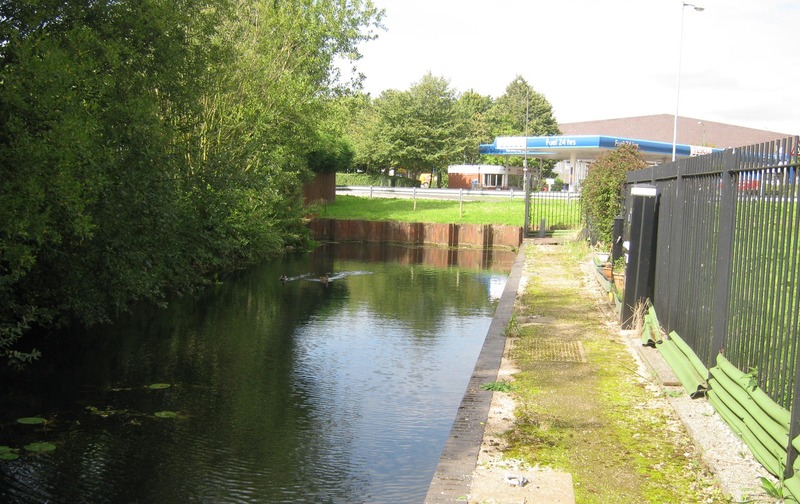 The Canal, known locally as "the Curly Wryley" forms part of the Birmingham Canal Navigations (BCN) which thread their way through and around England's second largest city. 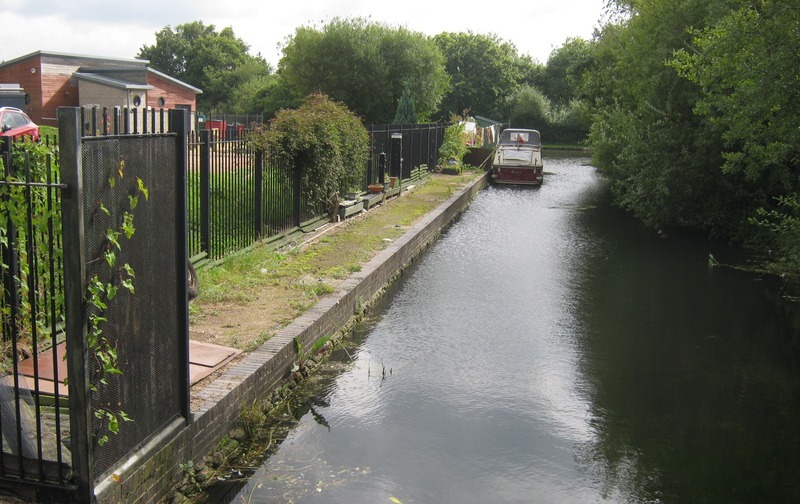 The moorings access gate is fitted with a padlock and the site provides space for two vessels. 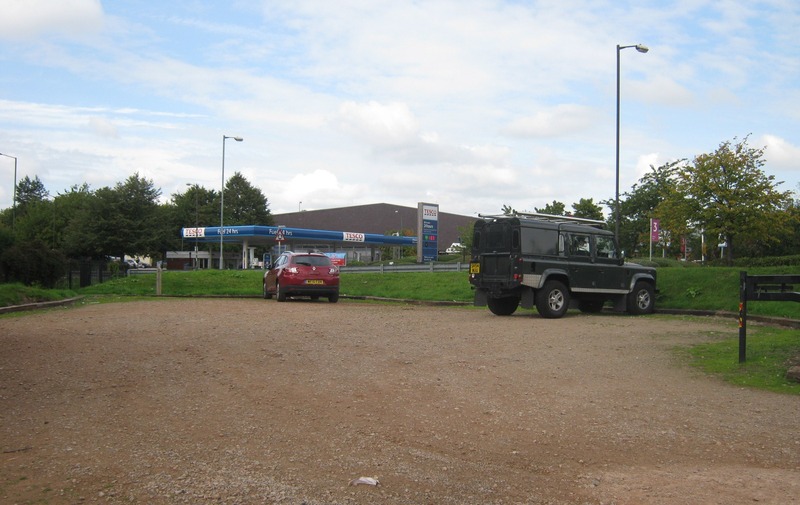 From Brownhills town centre, travel in a south-east direction along High Street. Turn right into Silver Street and the moorings can be found next to the Canoe Centre on the left hand side. The site is fenced, with a padlocked gate. A £50 returnable deposit is required to purchase a key. 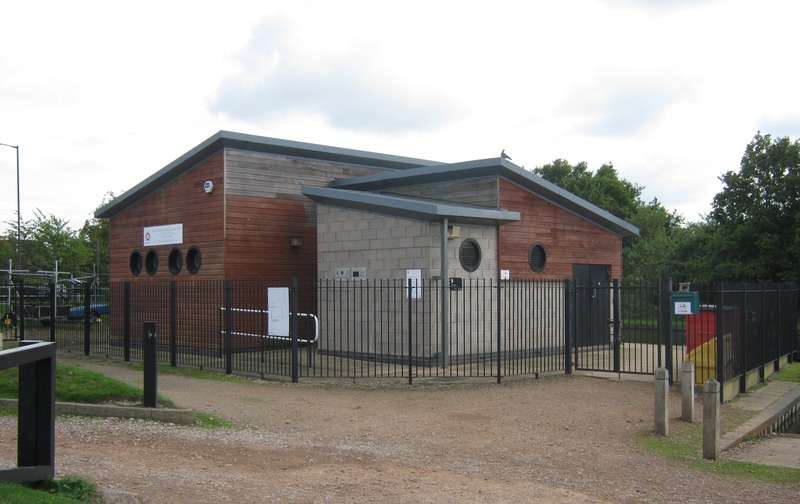 Brownhills town centre is just half a mile away and offers a wide range of shops, post office, banks and public amenities. There is also a Tesco supermarket opposite the moorings. Electricity is provided through Smart Meters where payment is made via an on-line portal. 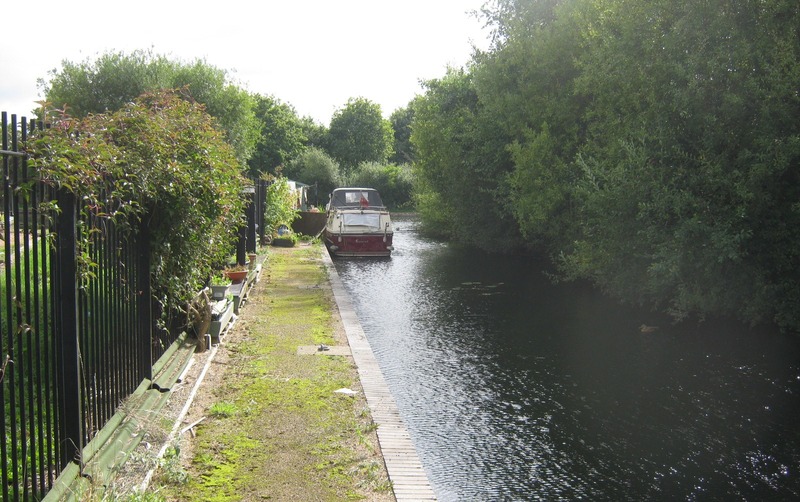 Council tax is applicable for this mooring and is paid to the local authority. 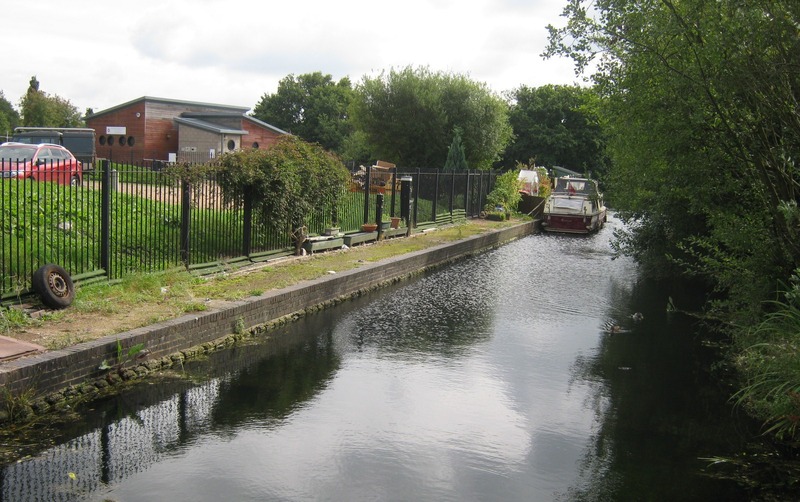 It is the responsibility of the berth holder to contact the local authority about the residential status when the mooring is accepted.